AW18 Trends - Chunky Knit Accessories Every Home Needs! 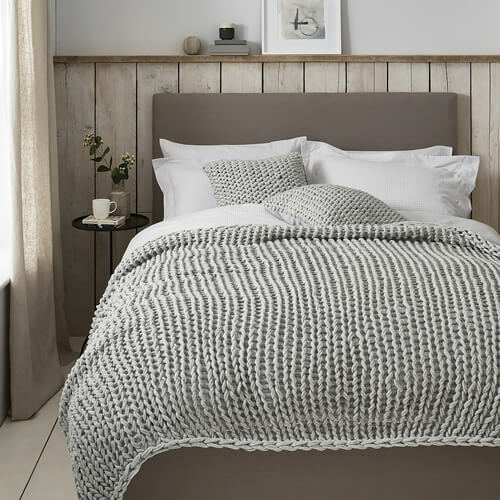 Knits bring stylish Scandi vibes, instant warmth and a real cosiness to your living space. 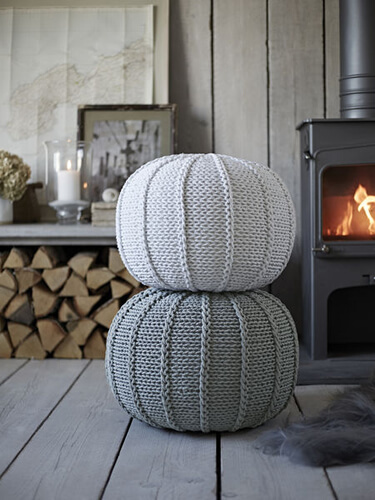 We’ve picked the best in knitted home accessories that will warm you through autumn to winter. 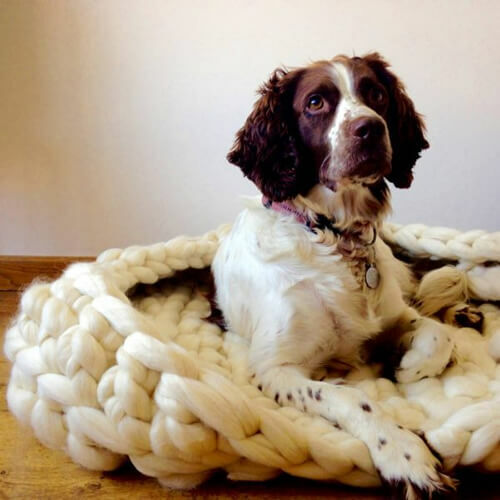 Perfect for snuggling in front of the fire or adding some texture to your decor, add some texture with chunky knit soft furnishings, ranging from blankets and cushions, to dog beds and footstools.